The economy is good, providing a rich environment for entrepreneurs. Ontario is a mecca for the entrepreneurial spirit, and if you are considering going into business for yourself, buying a franchise within the province of Ontario could be a great place to start. Nothing truly great comes without risk and going into business for yourself is no exception. Being an employee certainly has its advantages – a steady paycheck, job security and compensation packages. What a 9 to 5 job won’t get you is freedom. Working for yourself will bring you autonomy. How well you do and how much money you make will greatly depend on your abilities and work ethic. For anyone who is hardworking and driven, owning their own business might be a great idea. 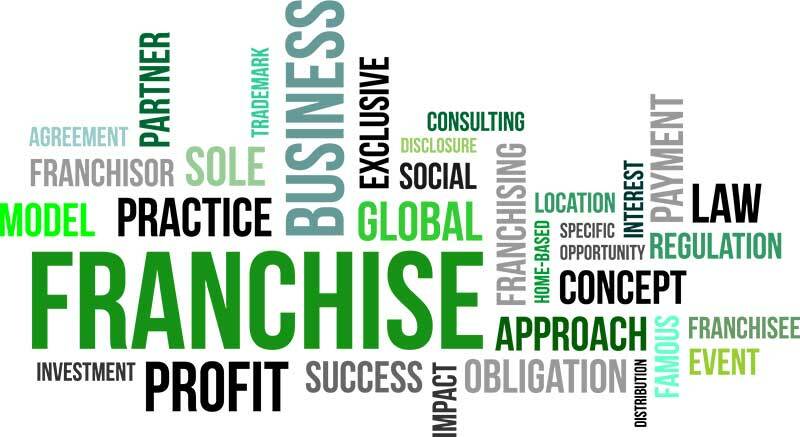 Owning a franchise will enable you to go into business for yourself without as much risk or upfront investment. Buying into an established franchised business is a great way to get started in being your own boss. Your typical franchise agreement will include a buy-in fee that will, in turn, provide you with startup support. Long term, the franchise fees that you pay will provide you with use of an established name and brand, the buying power that comes from being part of a bigger company and ongoing support. Every franchise company in the province of Ontario will have different agreements and different fees. If you are looking to investigate further the idea of owning your own franchised business, there are many ways to collect the information needed to make your decision. To start, begin gathering general info about franchising in the province of Ontario. Know your rights and obligations. Definitely ensure your finances are in order. There will no doubt be some kind of financial commitment up front once you’ve decided on a franchise. If you’ve decided that owning a franchise is the way to go, begin assessing your strengths and passions. What is it that you want to make a living doing? Sometimes this question is easy to answer. For others, a little soul searching may be needed. You’ve decided to take the plunge. Your notice has been given, you know where your future lies. Now you need to choose your investment. There is loads of information online about franchising in Ontario. Visit your local franchise shows. Here you will be able to learn a little about many businesses in one day. Sit down with CEO’s, work at getting more detailed information about each of the strong contenders. At this point, it’s wise to narrow it down to a couple of prospects. Ask loads of questions and ask to speak with fellow franchise owners. Consider the stability of the company. How long has it been in business? Going into business for yourself regardless of the thriving business environment that Ontario provides, can be scary. Investing in a franchised business can provide an easier ride into entrepreneurship. Franchising in Ontario is not a sure bet but a good one that can help you end the 9 to 5 grind and have you enjoying the freedom that working for yourself can bring.